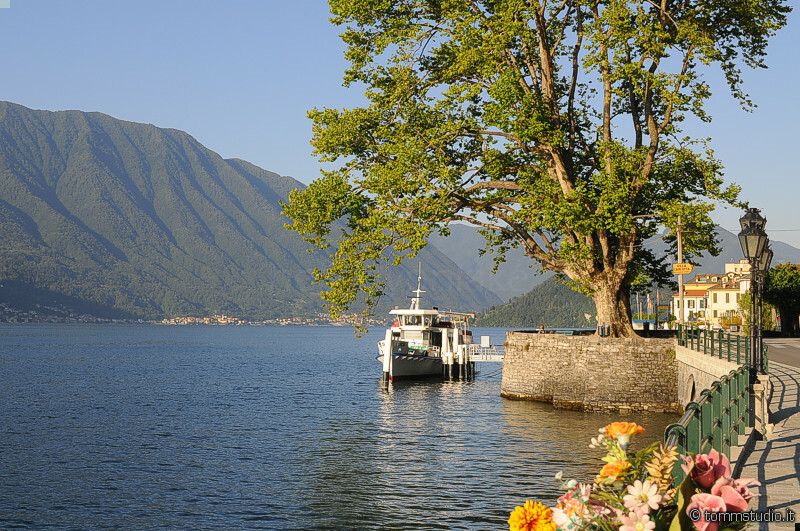 The Lake Como is also called Lario: it is the third Italian lake as a surface with 145 square kilometers and the first for perimeter with 170 km. 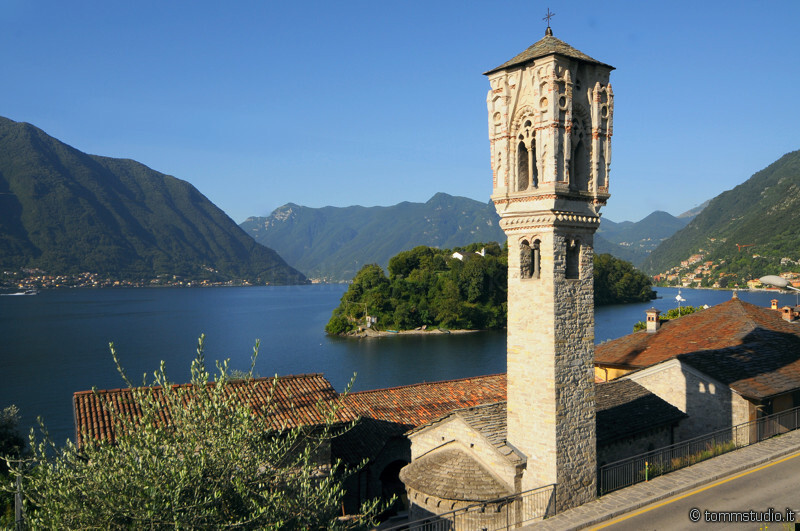 the branch of Como, the one of Lecco and the Alto Lario (northern lake). The three branches are joined in the area called the Centro Lago (central part of the lake), one of the most beautiful locations in Italy. These lands, since the past centuries, offer tourists a mild climate, tranquility and unique landscapes. 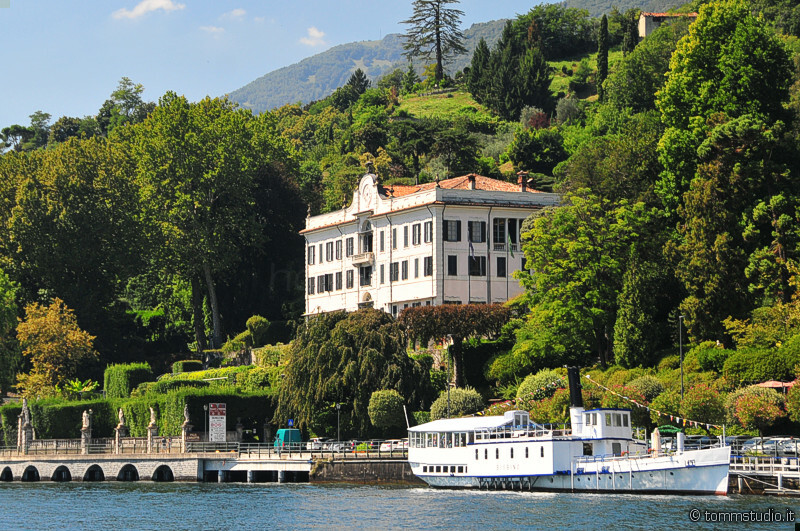 Always been a crossroads between Italy and Europe, Lake Como is a multitude of cultures, while not forgetting its history and old traditions. This territory is limited by the size but it can offer a unique landscape, rich in various types environmental, landscape, human settlement, which in many other parts of Italy can be found, you go from plain to the foothills who embrace the first basin branch of Como. 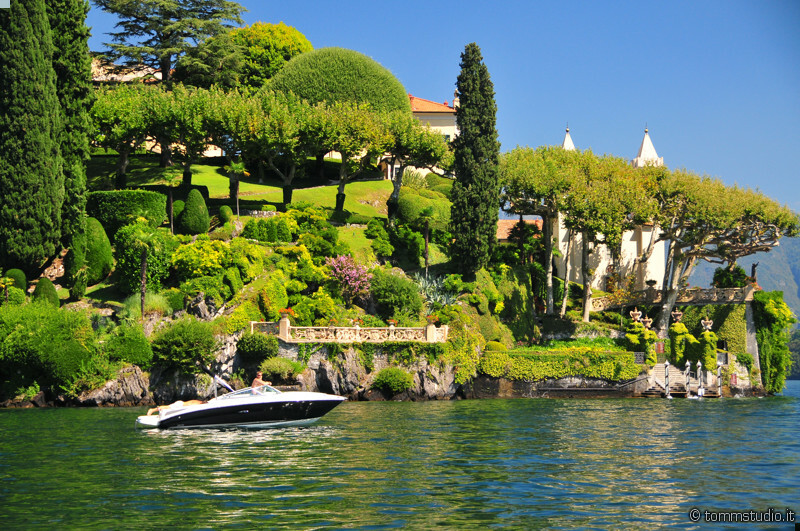 The shores of the basin Como are tack from many villas surrounded by lush parks, with their regal, testify to the fascination that the area of Como has been able to exert over the years. 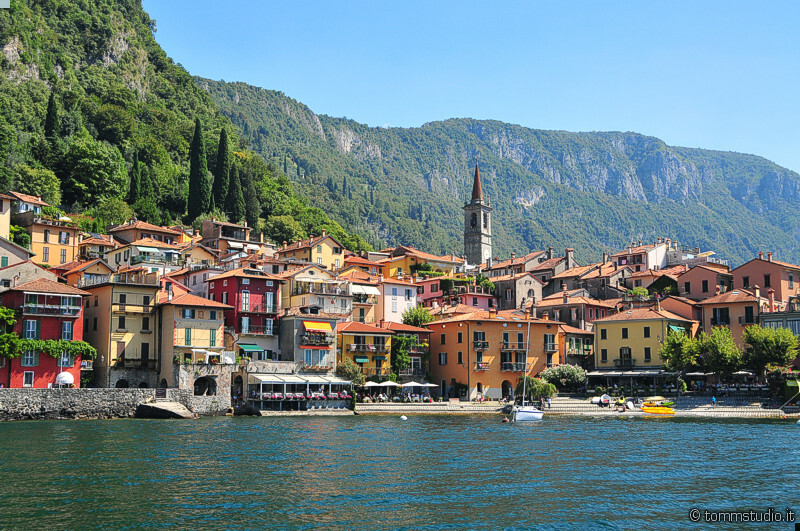 Picturesque villages with stone houses perched on the shores of Lake characterize these shores looking enchanted where it seems that time has stopped.